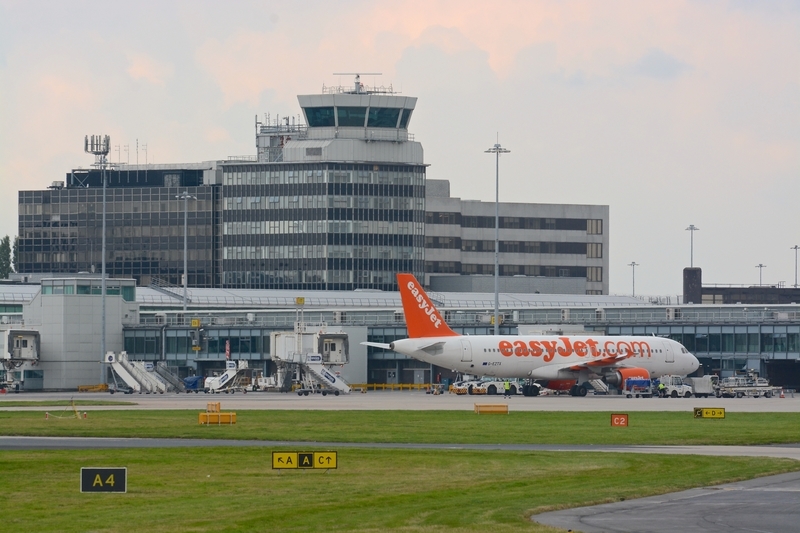 Use this website to quickly find the most important information about the Manchester Airport: Flights, Departures, Arrivals, Parking, Car Rentals, Hotels near the airport and other information about Manchester International Airport (MAN). Plan your travel to Manchester Airport with the information provided in this site. Manchester Airport is located about 15 km away from Manchester city centre. Manchester Airport is the international airport serving Manchester area, in England. 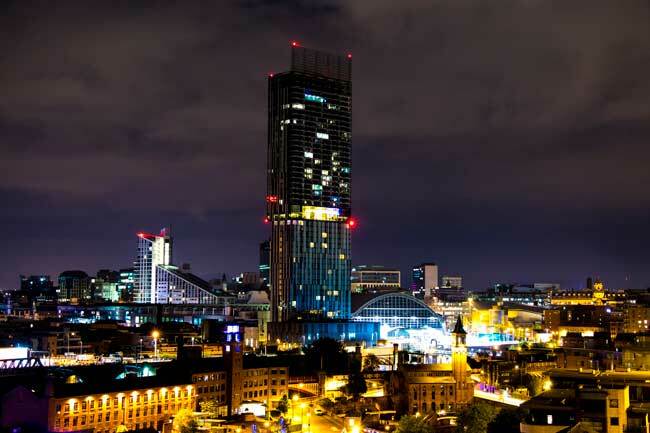 Manchester is a beautiful city full of must-see attractions worth to visit. 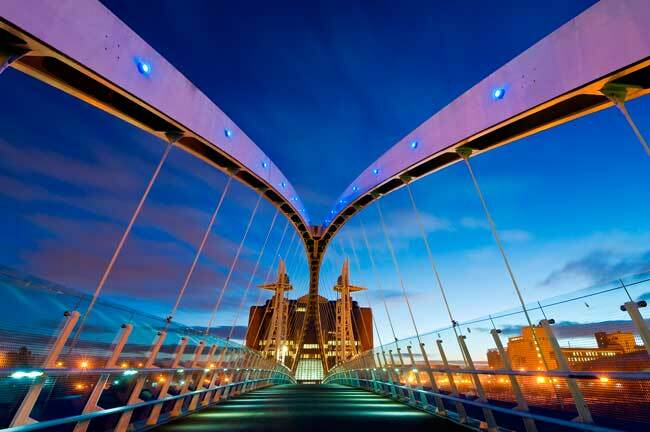 You’ll find buses and shuttle services at MAN Airport going to Manchester city centre. Manchester Airport (IATA: MAN; ICAO: EGCC), is an international airport serving the Greater Manchester and North West England. Concretely, it is located in Ringway, about 15 km away from Manchester city centre. If works as the hub for Flybe. In 2016, Manchester Airport (MAN) handled 25,637,054 passengers, being the 3rd busiest airport in England (passenger influx). The busiest international routes in MAN Airport are Amsterdam, Dublin, Dubai-International, Tenerife-South and Alicante. - Terminal 1: used both by airlines and charter operations, being the largest. See more. - Terminal 2: used both by airlines and charter operations. See more. - Terminal 3: the oldest, opened in 1989. See more. - Bus: you’ll find several bus lines at the Machester International Airport. See more. - Car hire: renting a car in Manchester city is a great idea, find your best option with our search engine. See more. - Taxi: you’ll find a wide rank of taxis a the Arrivals area of MAN International t Airport. A car ride to Manchester city centre should take around 40 minutes. See more. 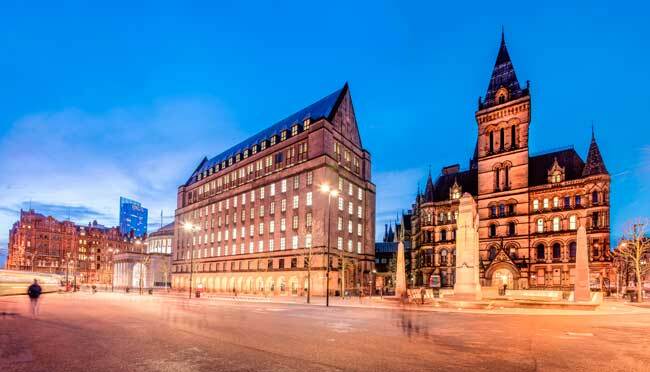 As one of the UK’s largest cities, you may expect Manchester to be a bustling metropolis, filled with imposing architecture, busy streets and an overwhelming array of culture. There’s certainly a cosmopolitan feel to the city, but if its charming little side streets, cute little cafes and hidden gardens that you’re seeking, then you’re also in luck as Manchester is filled with quaint places that will make you forget that you’re in a city. You’ll feel like you’ve discovered a secret garden when you stumble across these delightful botanical gardens in Didsbury. The rock gardens are the perfect spot for a quiet stroll and to admire the trees, while the adjoining woods and meadows allow the opportunity for longer walks, linking up with the river Mersey. Ensure that you also pay a visit to the Parsonage Gardens and the stunning Old Parsonage building, tucked away behind the wall opposite The Didsbury pub. A riot of colour in spring, the gardens are filled with blossoming trees including cherry blossom and magnolia, while the Parsonage itself regular hosts small exhibitions and relaxing yoga classes.